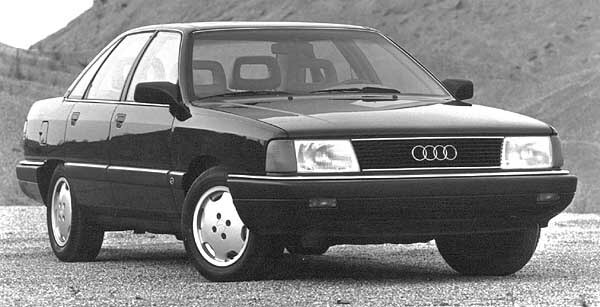 The Audi 100 is a mid-sized car manufactured between 1968 and 1994, and was marketed in those years in four variants: C1, C2, C3 and C4. 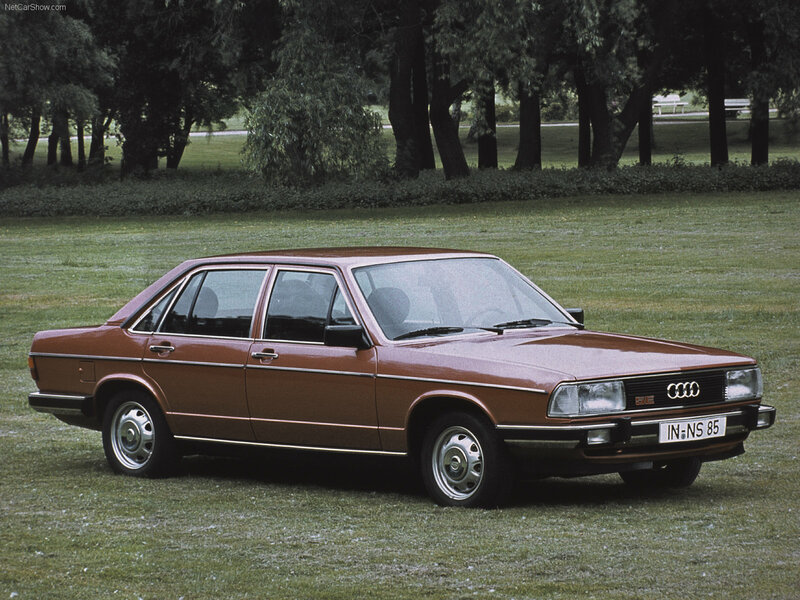 The development of Audi 100 was a secret to the top management of Volkswagen (which acquired Audi maker Auto Union from Mercedes Benz in 1965) which was then heavily focused on the production of its highly successful Beetle model. 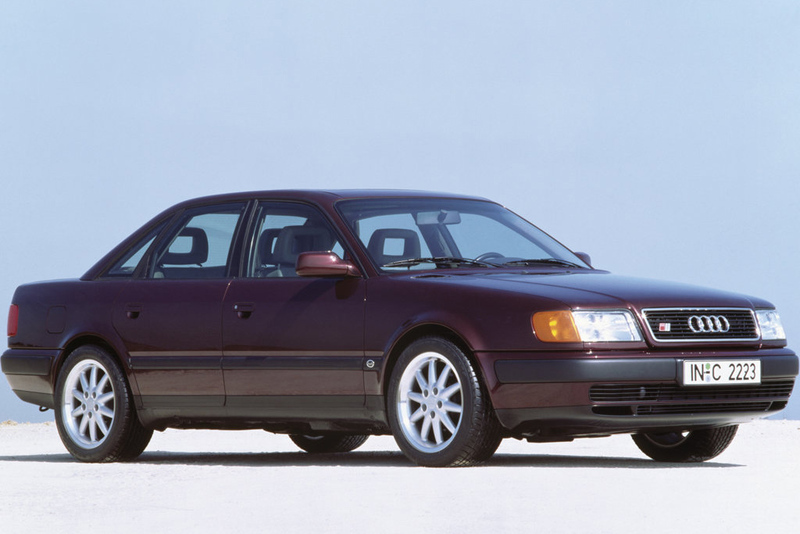 With the Volkswagen management finally convinced of the merits of Audi 100, the car was launched as the first water-cooled, front-engined Audi.